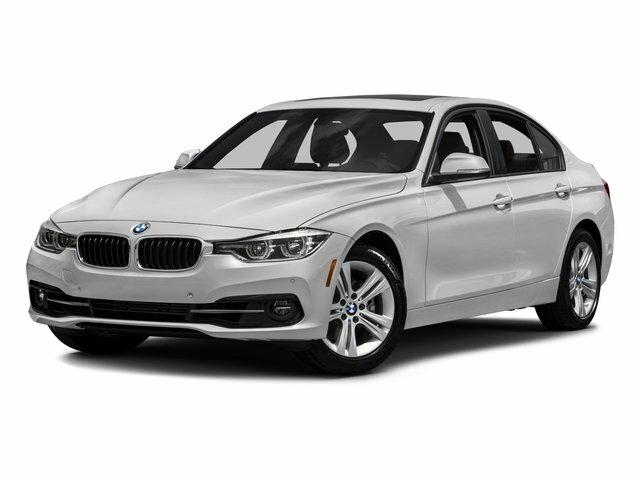 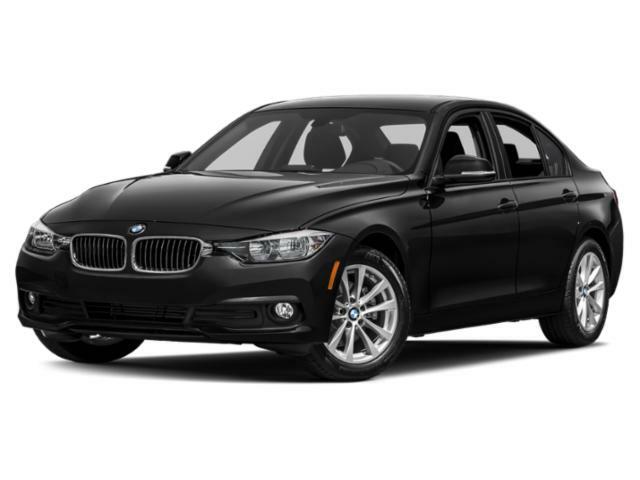 The 3 Series won’t cost you an arm and a leg, and comes packed with standard luxury and technology features that make it stand out from other entry-level luxury sedans. Base models get 17” wheels, remote entry, push-button ignition, climate control, faux leather upholstery, 6.5” touchscreen, Bluetooth integration, and nine-speaker audio system. 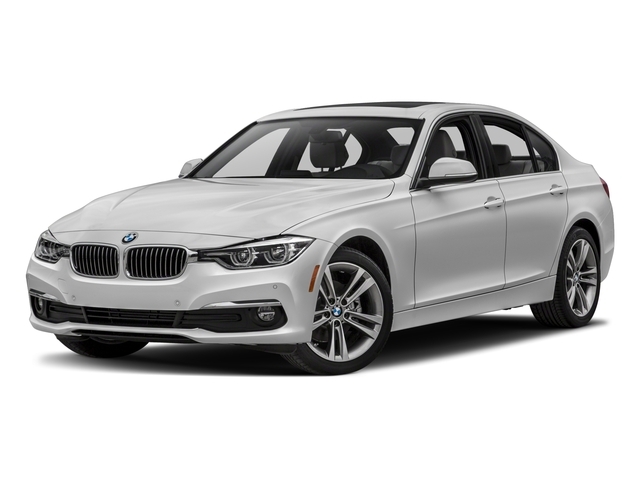 Options can add features like LED headlamps, powered front seating, heated/folding/powered side mirrors, folding rear seating, paddle shifters, panoramic sunroof, remote start, premium Harmon Kardon audio system, powered trunk lid, larger 8.5” touchscreen, smartphone integration, leather upholstery, and more. A turbocharged 2.0-liter four-cylinder engine powers this car, delivering 180 horsepower and 200 pound-feet of torque.